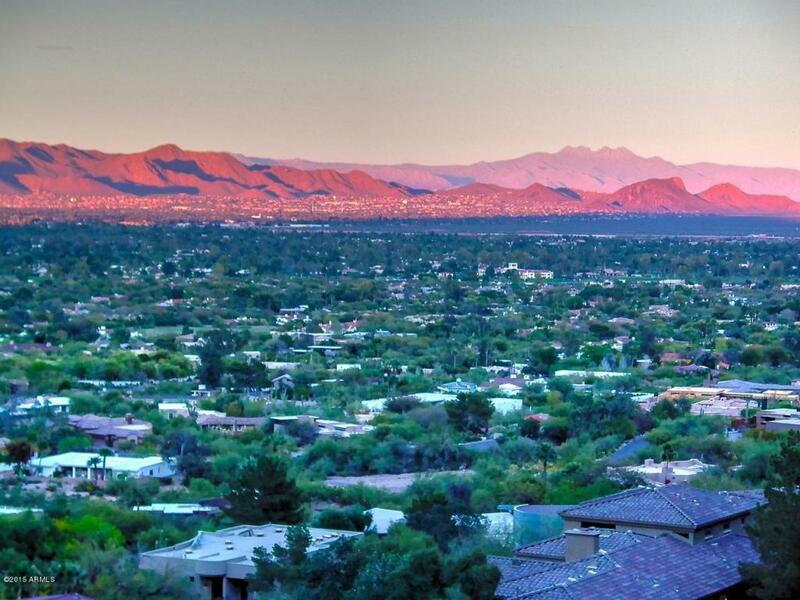 John Selman, Scottsdale, Paradise Valley, Broker-Realtor » Paradise Valley Mountainside View Lot- Ready to build! Paradise Valley Mountainside View Lot- Ready to build! Click Here to view this Property’s MLS page. This link is valid until 2/18/2015.